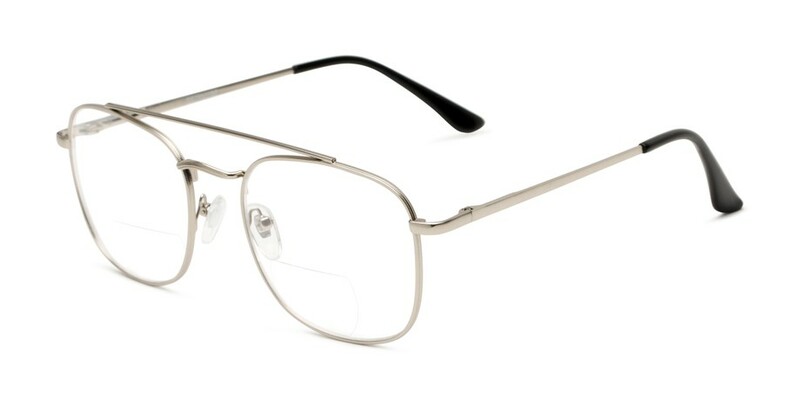 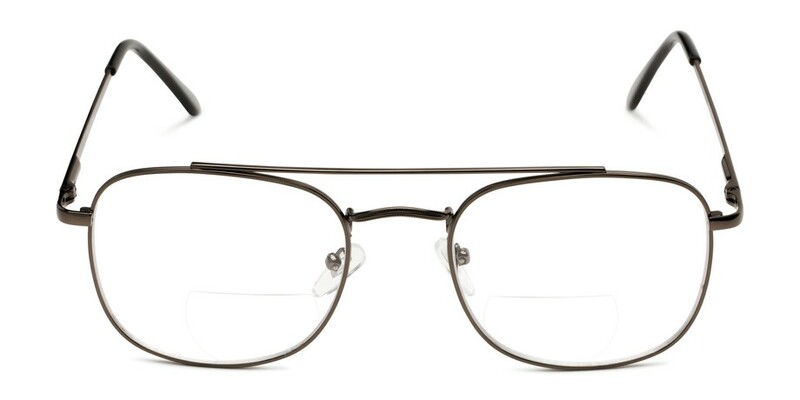 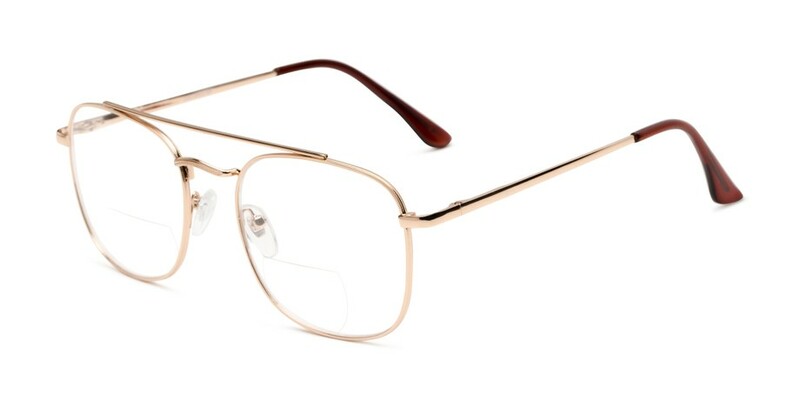 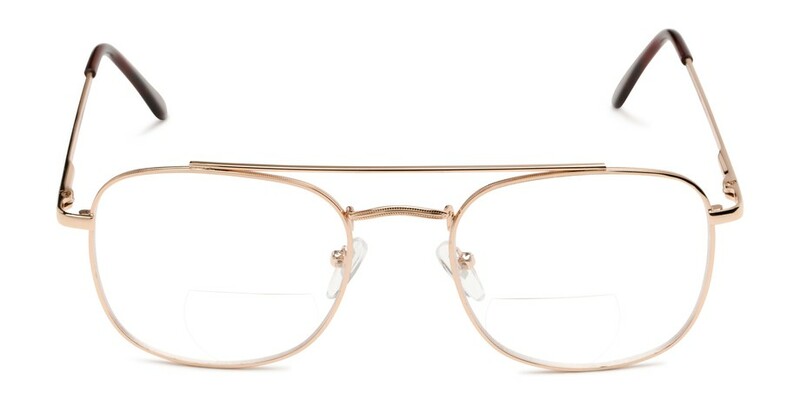 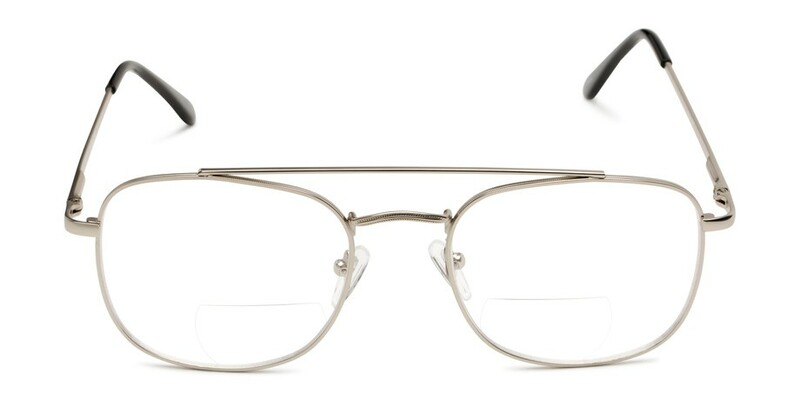 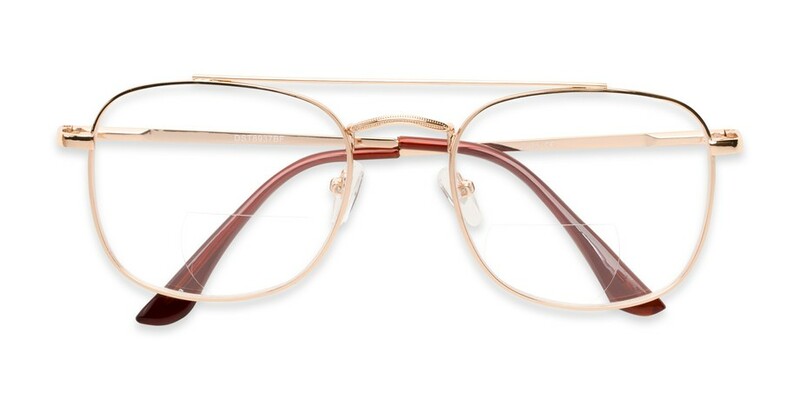 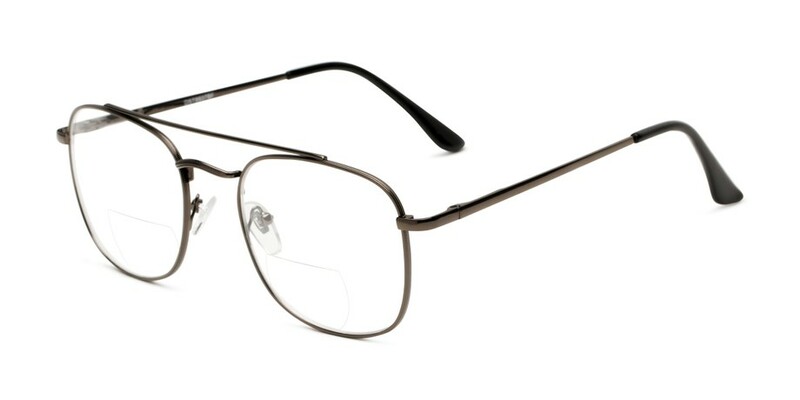 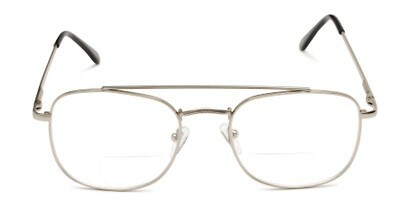 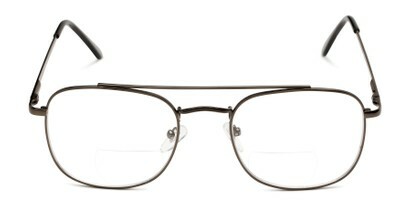 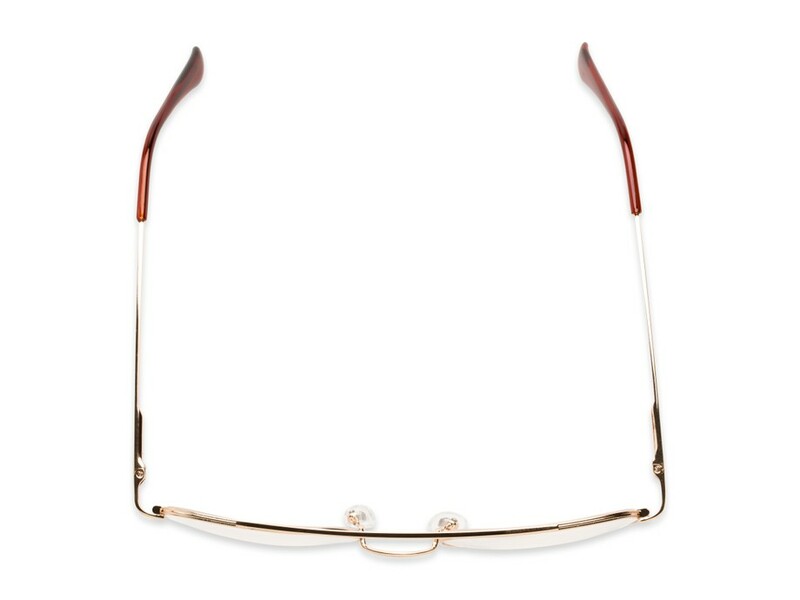 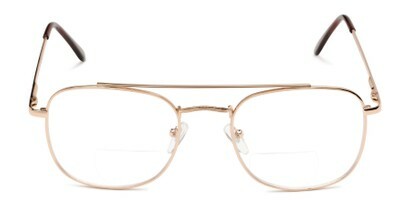 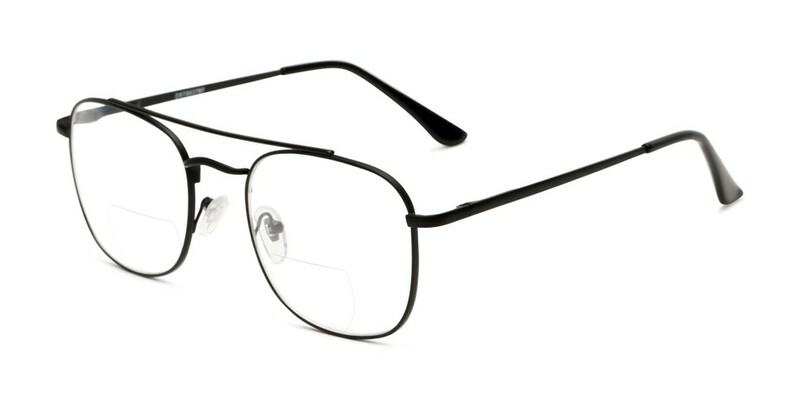 Metal Aviator Bifocal Style Reading Glasses | Shop Now! 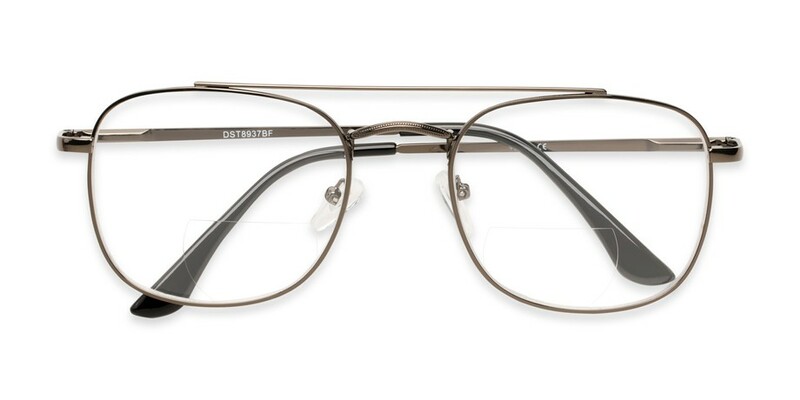 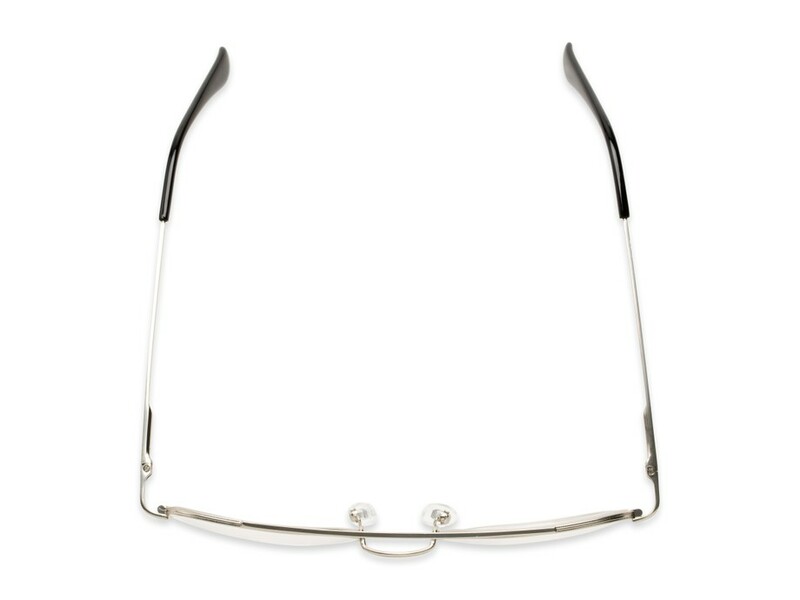 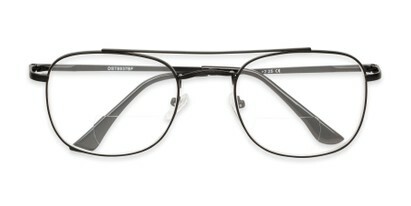 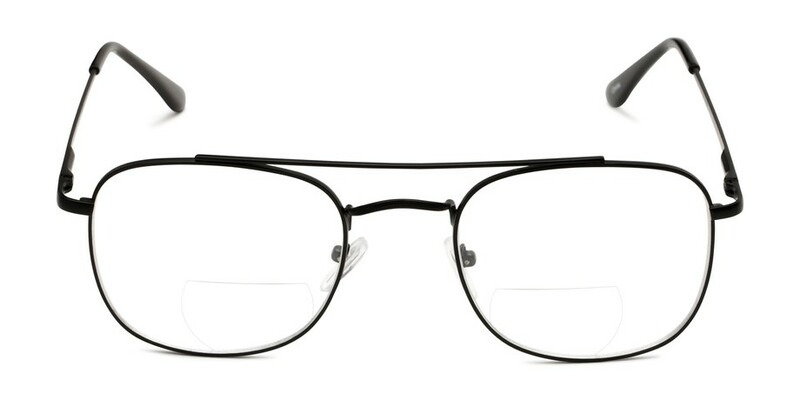 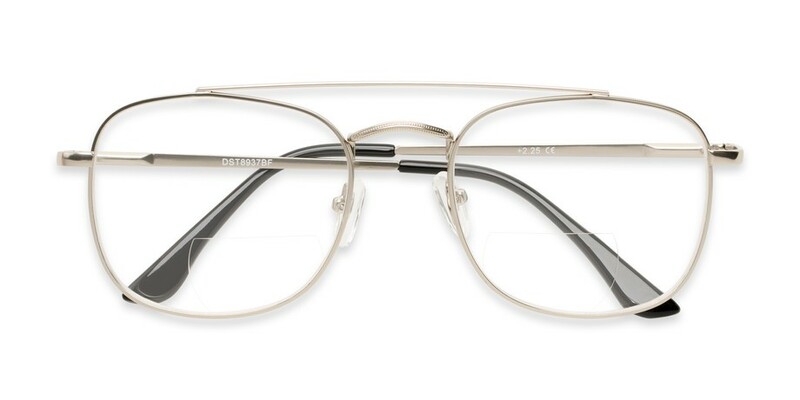 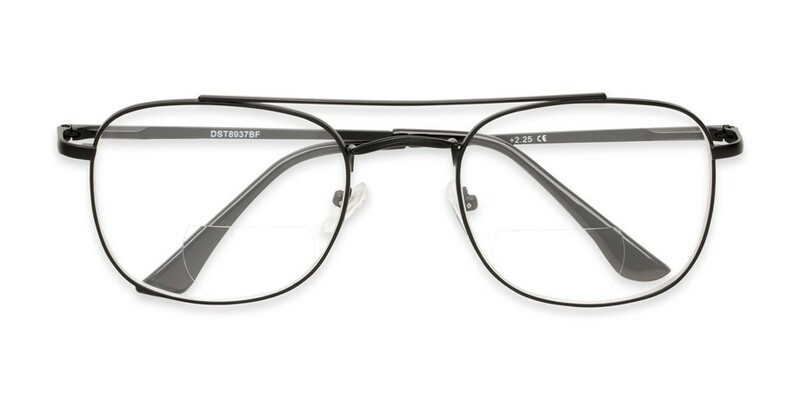 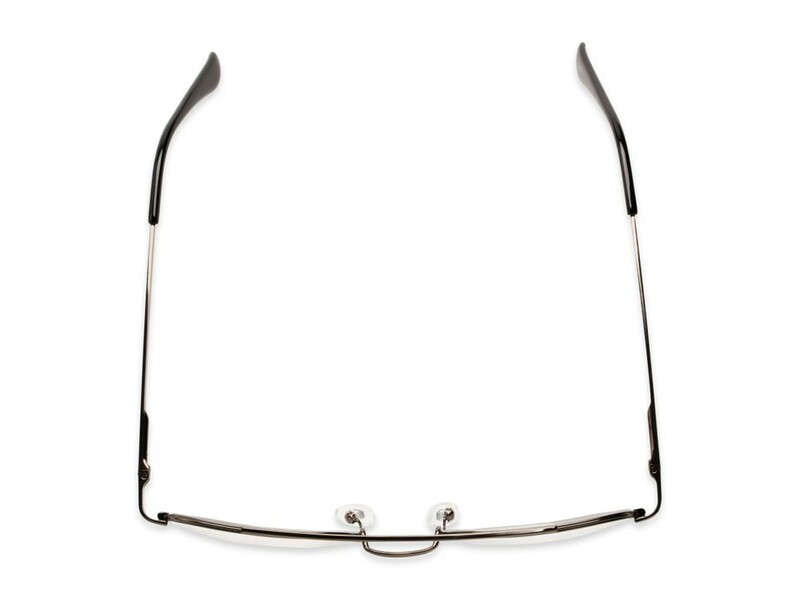 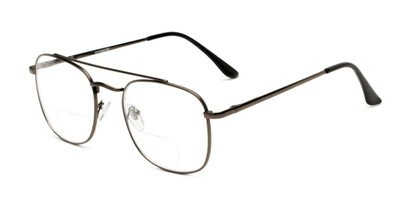 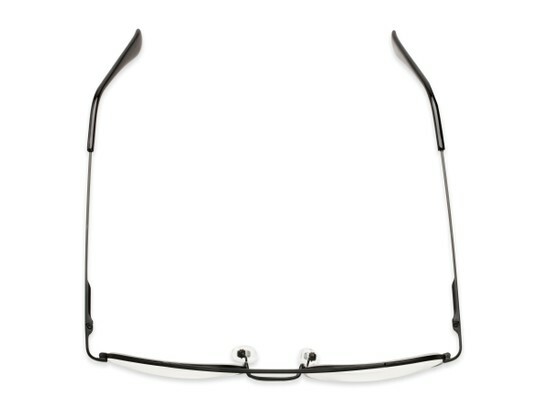 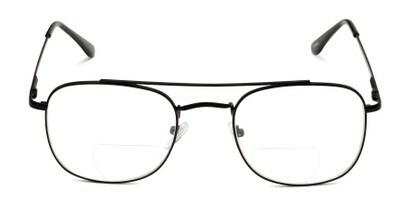 This style features a bifocal style lens, adjustable nose pads, and spring hinges for added comfort. 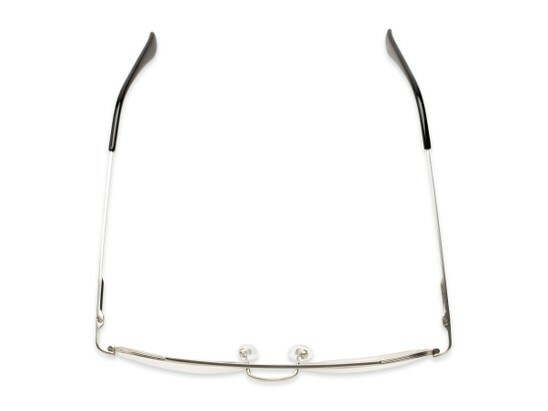 These would be perfect for reading a book or playing your favorite card game!